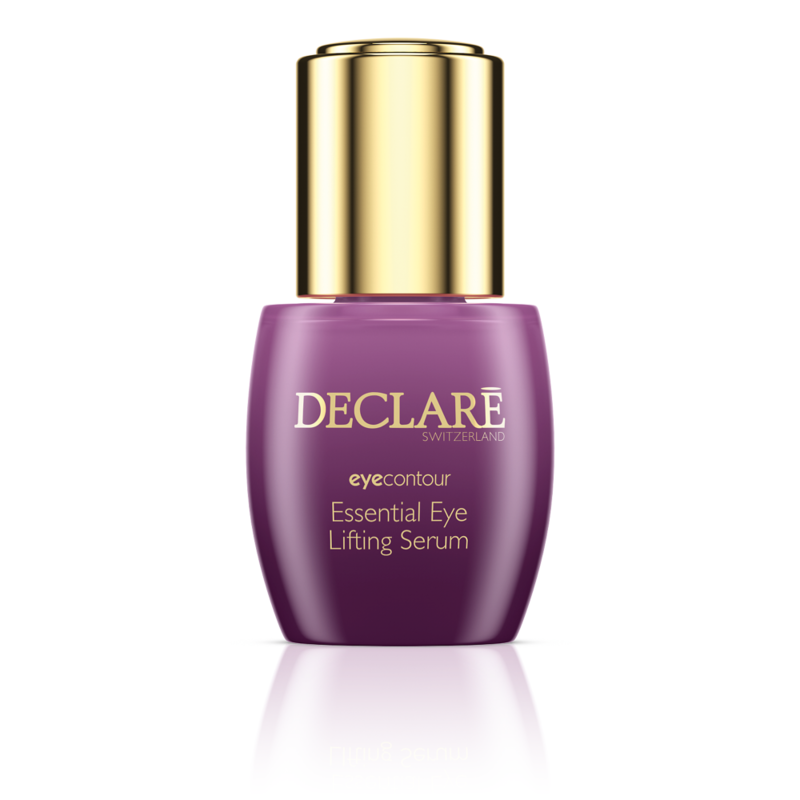 This lifting eye serum lavishes the tender skin around your eyes and combats signs of fatigue instantly. A burst of brillance for the eyes! Apply the eye serum with the pipette in the morning and/or in the evening to the entire eye area. After applying the serum, the effect can be boosted by a short eye massage.